Spring has arrived. 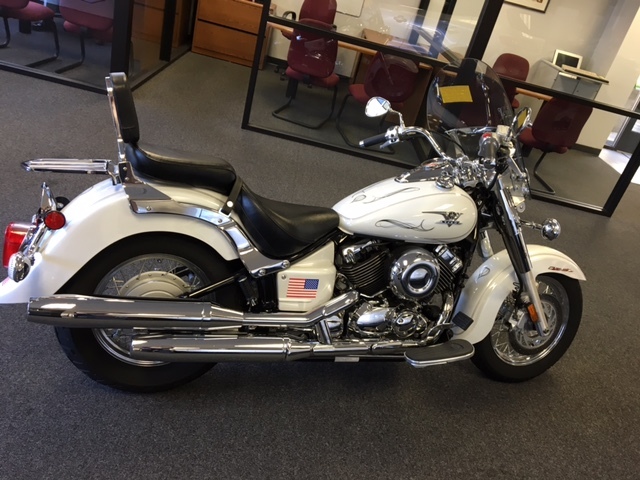 And so has this beautiful motorcycle we just got in for Auction this week !! 2007 Yamaha Vstar 650. One owner. Only 1755 miles. Sweet Ride ! !